Watch a livestream as the Senate holds a procedural vote Friday on Judge Brett Kavanaugh's nomination to the Supreme Court. 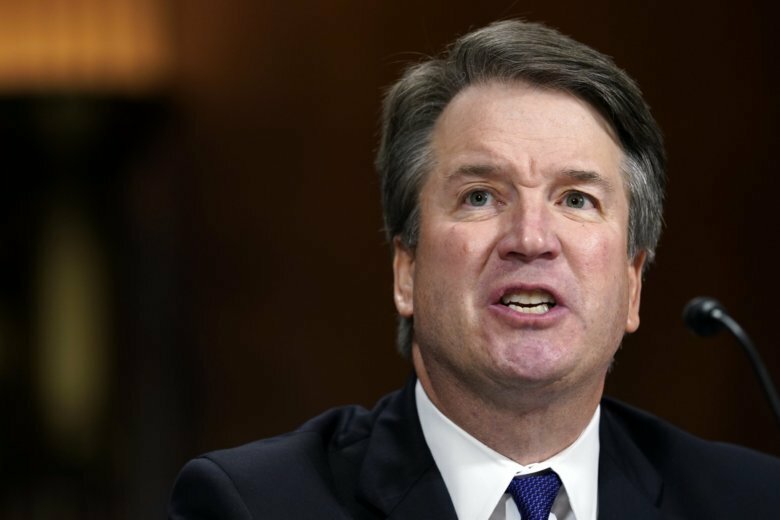 WASHINGTON – The Senate is expected to vote Friday on whether to advance Brett Kavanaugh’s nomination to the Supreme Court with some key Republicans still undecided. The procedural vote is scheduled for 10:30 a.m. A final confirmation vote would then be expected to happen over the weekend. Watch a livestream of Friday’s vote below.